Trucker drivers are in high demand throughout the United States with more than 60,000 current job openings. Many more will be added in the coming years as the “Baby Boomer” era of truck drivers continue to retire. Whether you wish to work in local, region, or distance trucking, there are job openings out there that are looking for you! 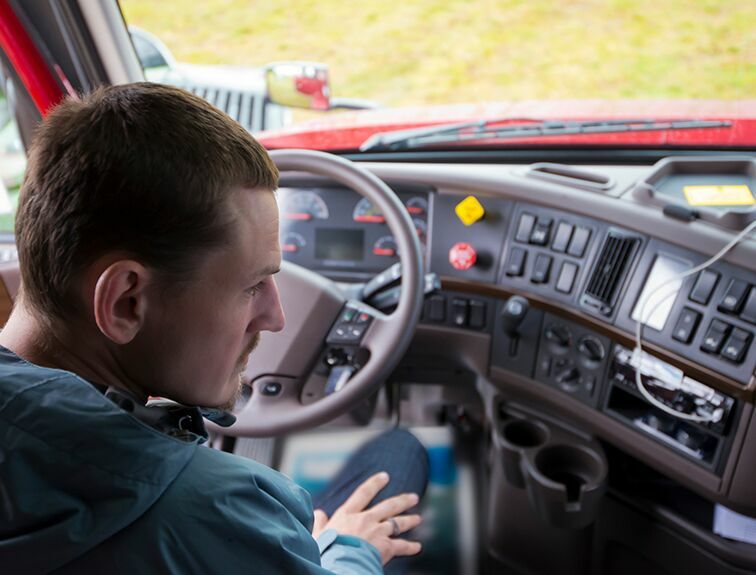 The key to finding a truck-driving job that meets your expectations is finding a job that meets your specific needs. If you are someone who wants to be home on evenings and weekends, then a local job might be something that better suit you. If you are okay with working throughout the week and coming home on weekends, then regional trucking may be something that fits your needs a little better. If traveling throughout the country and seeing new places appeals to you, and you don’t mind being away from home for weeks at a time, then over-the-road (OTR) trucking could be your best option. 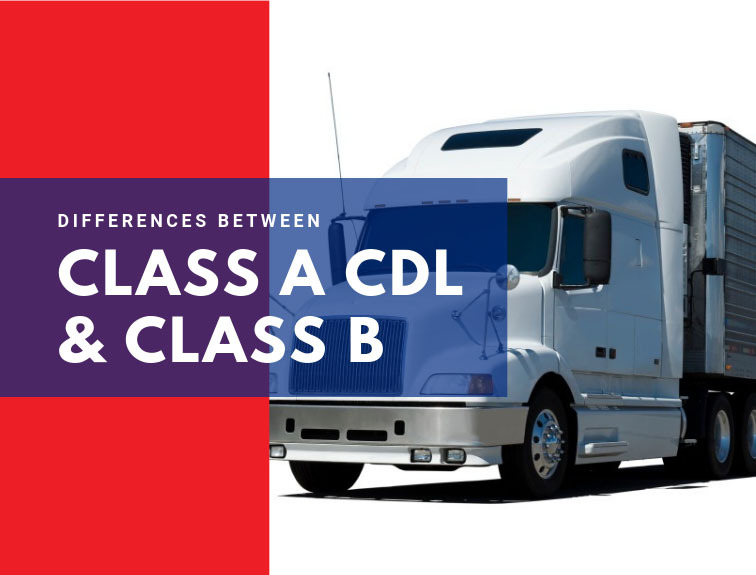 When you are training to get your CDL through CDS, you will find yourself meeting with several trucking companies who come in to meet you. Asking the critical questions about the carriers they represent will be a vital part of ensuring that you find an employer who meets your “ideal job.” Understanding what you are getting into before you start is key to finding somewhere you enjoy working for and representing. What is your policy for needing extra time off (i.e., medical needs, injuries that occur outside of work, illness, family emergencies, etc.)? What kind of paid vacation do you offer time do you suggest? How much more vacation time can I earn by staying with this carrier long term and how long will it take for that vacation time to accumulate? Are there restrictions on when I use my vacation time (i.e., only so long I can take off at one time, not taking off around holidays, etc.)? Do vacation days expire annually or can they be carried over into the next year? How many driving miles can I expect to average? What kind of equipment do I need to get comfortable working? Will my truck has an air-ride suspension system? What size (and how many tons) will the truck I am going to drive weigh? What is the average layover period? What kind of raises may I receive with time? What are the potentials for promotions in the future if I decide to take this job? What do my promotion potentials end up paying once I earn them? What plans can I choose from when I am selecting my healthcare? If you offer retirement benefits, do you offer matches on employee contributions to their retirement? When do you provide bonus pay and when can I expect to receive any that I earned? Is there a limit on how many bonuses (or the dollar value) that a driver can earn annually? If I miss delivery deadlines what are hte consequences to me as an employee? What about missing deadlines for circumstances beyond my control (i.e., truck breakdowns, bad weather, traffic accidents, etc.)? What are the policies you have on how many hours I must rest versus how many I can drive at once? Are there any other company policies or rules that I need to be aware? 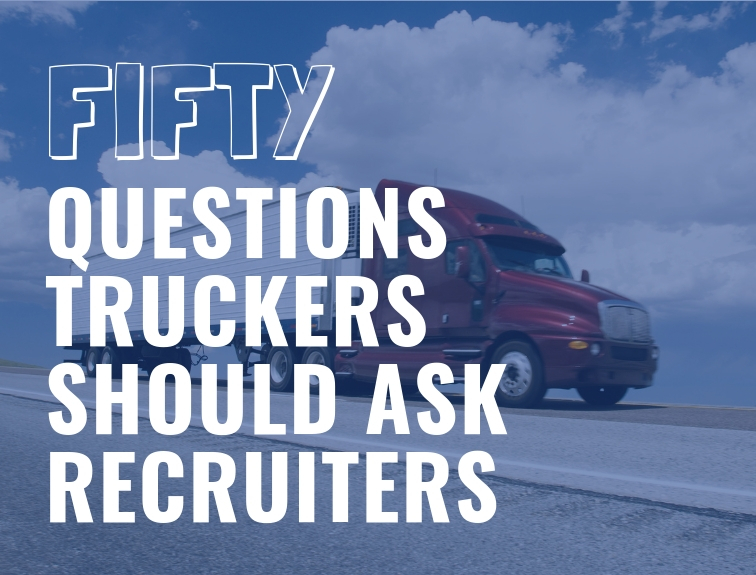 These are just 50 of the great questions that you should consider asking recruiters when you are determining which trucking carrier you will be working. Determining which carrier meets your personal needs will help you decide what “fit” is right for you so that you choose a career in which you can love and flourish. 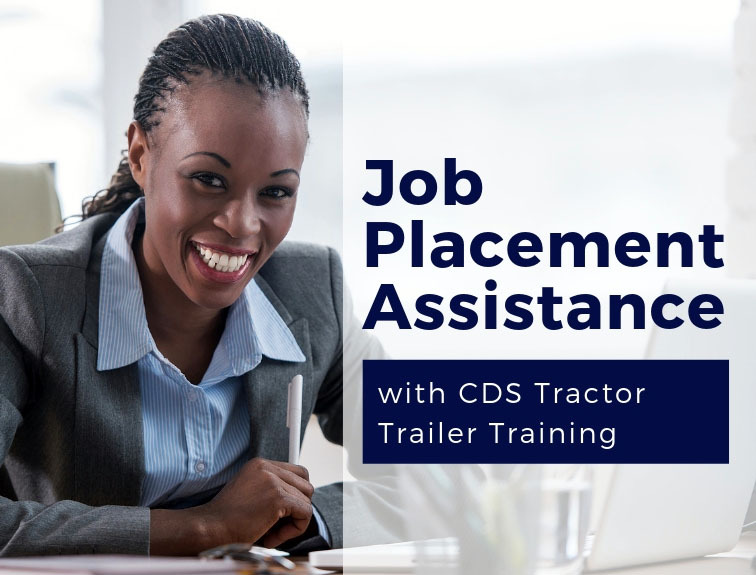 For further information on what to ask the recruiters that you meet with, please feel free to contact us at the CDS Tractor Trailer Training for further assistance.